Bellamy has released a couple of new products to market. 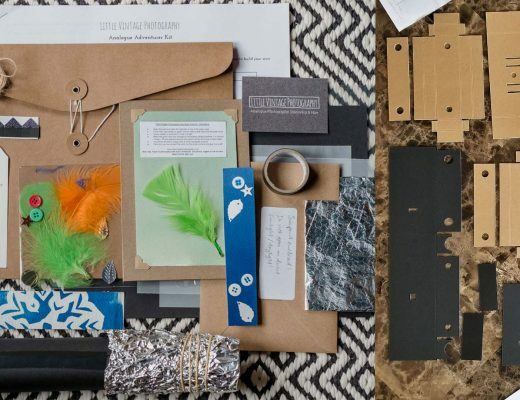 The first is a rather nice looking bag that he has collaborated with Ona to bring to market. The “ONA X JCH Bowery limited edition” is limited run of 230 bags, designed to Bellamy’s requirements. A simple design, it lacks pockets on the outside, but instead has room on the inside for a camera, maybe a spare lens and a few rolls of film… vey nice if you ask me! The more negative amongst the film photography community very quickly pointed out just how similar Cinestill’s TCS1000 looks like a Sous Vide cooker. 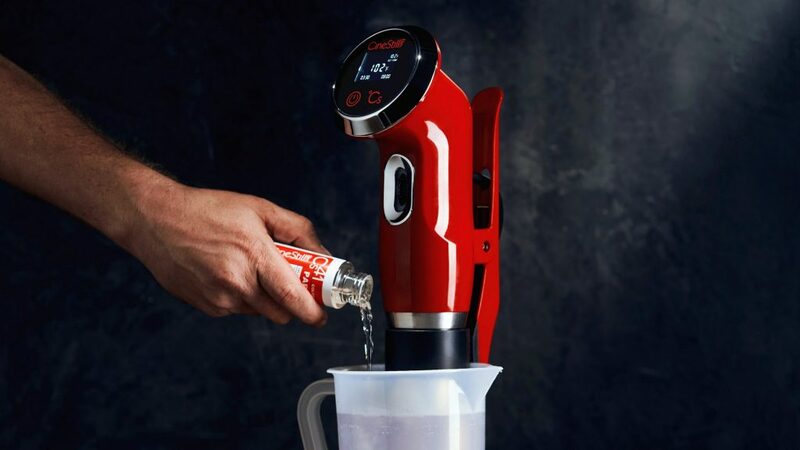 In response to this EM got all up in arms and jumped to their defence pointing out all the reasons it is indeed not just a Sous Vide. 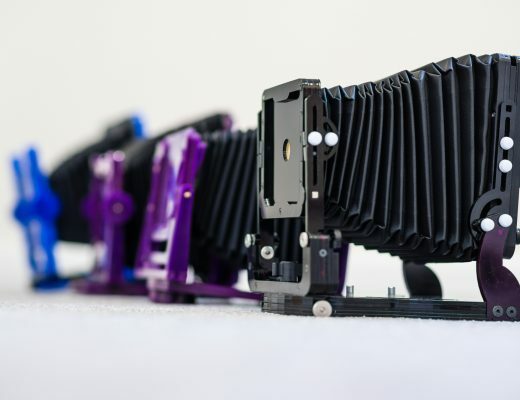 Have a read here, it would appear that Cinestill have indeed put a few extra bells and whistles… I shall definitely be buying one of these in the not too distant future! 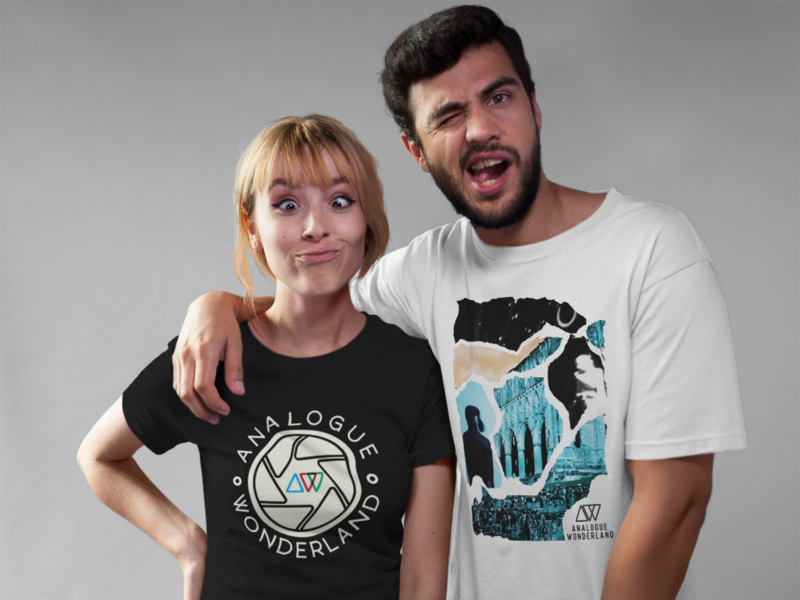 Finally, Analogue Wonderland have launched a line of “analogue-inspired” t-shirts and (all be it a week or so ago) a loyalty scheme. 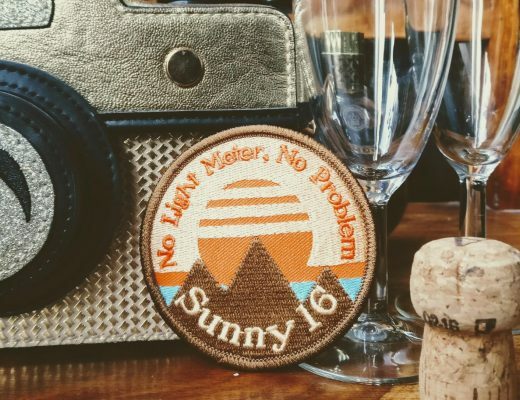 The loyalty scheme gets you points for buying things and referring your friends. 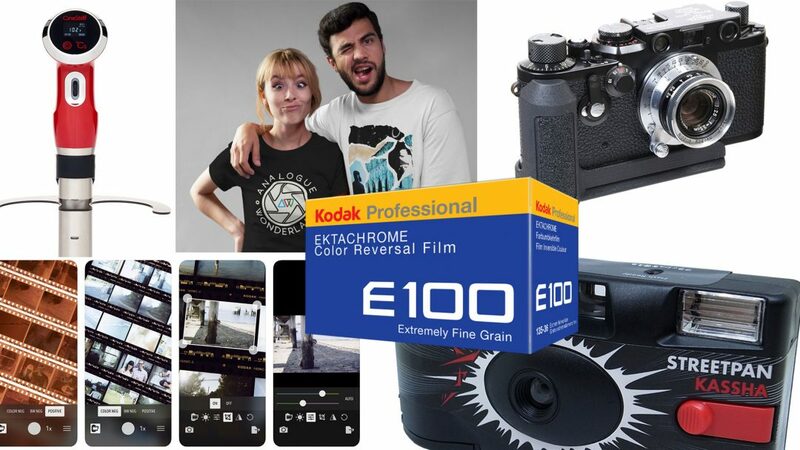 It even awards your friends with a roll of film with thier first order. 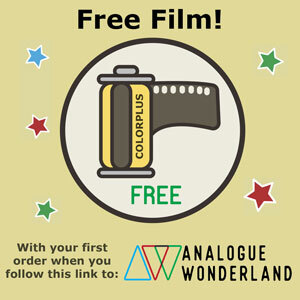 Get your free roll of film by being referred by me here. You can see the range of t-shirts here. Thanks for the news Hamish! The ZX1 looks fascinating but I don’t trust all the electronics/touch screen. If that stuff goes bad you are holding $4,000 of junk. That’s the nice thing about film cameras, they are repairable if you have the parts. I will admit to having extreme GAS for the Fuji camera. The FF Foveon is also fascinating…if….the get the camera part right. I have owned the Merrills twice and both time was wowed by the output. In the end the frustration of using them wore on me. 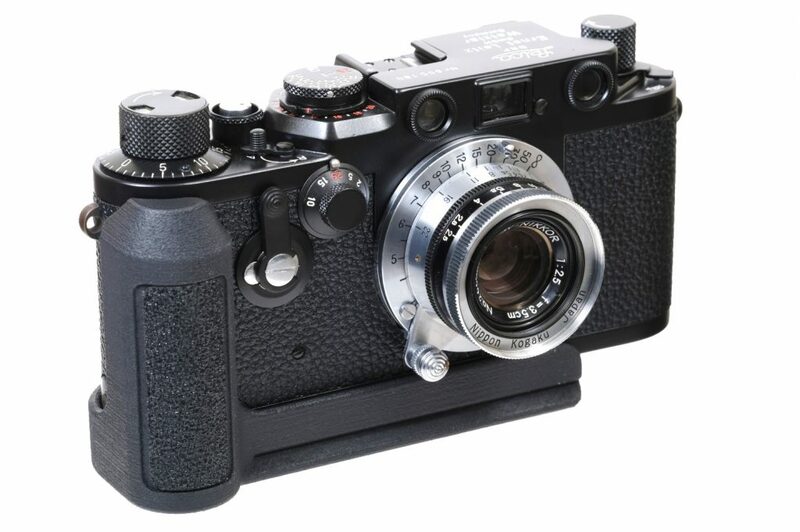 I wonder how much that Leica/Zenit with the 35 F1 lens will cost? 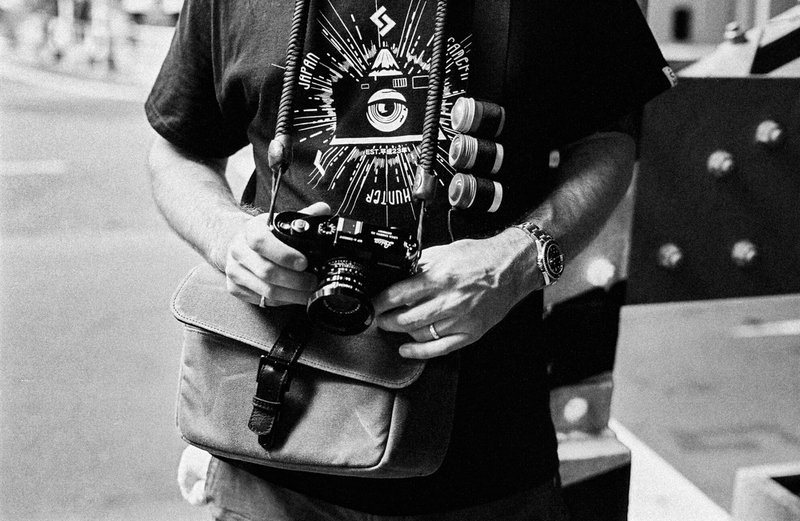 I would definitely be afraid of being an early adopter on that one having used a Kiev 88 for awhile. I am very interested in how that Cinestill product works! It’s shaping up to be a very exciting year for analogue photography! I’m also excited to see how the Pixl-latr shapes up after all the changes you’ve told us about. 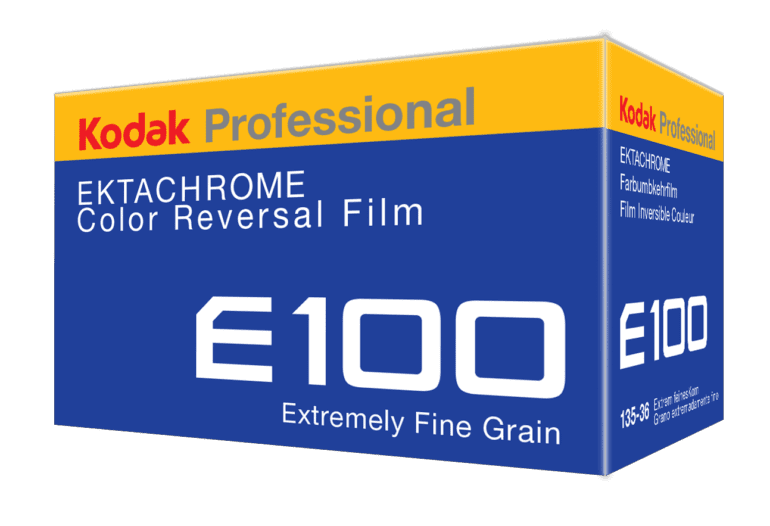 2018 is shaping up to being a very exciting year for analogue photography! 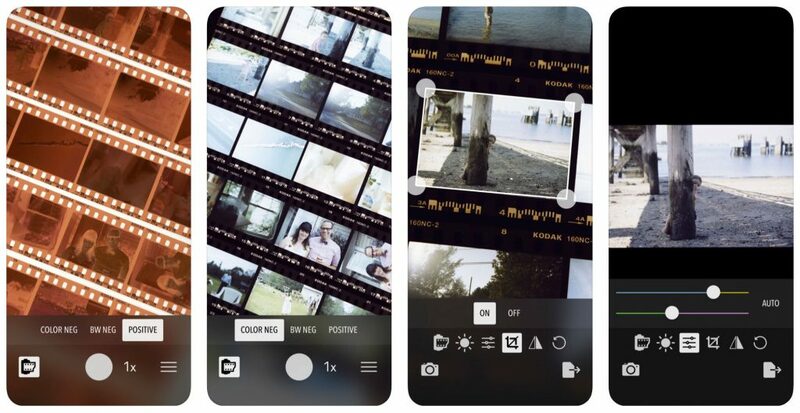 That Filmlab app looks great for the pixl-latr, but I don’t have a smartphone… I wonder if it works on an Android tablet?? As much as I enjoy visiting Bellamy Hunt’s wonderful website, and acknowledge the huge contribution he has made to the revival of film photography, categorically, the world does not need any more single use plastic products of any kind. 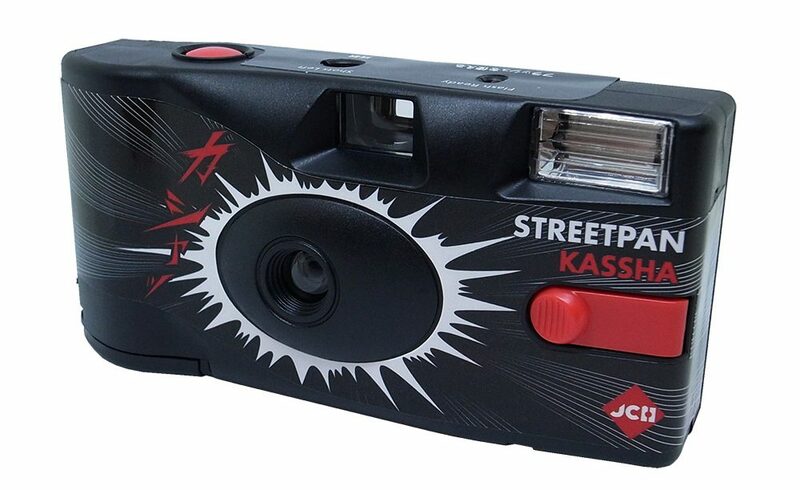 Disposable camera? Ugh!